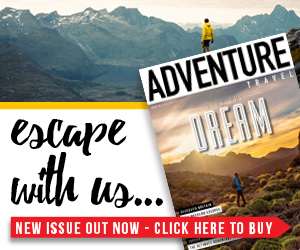 Home to a plethora of stunning landscapes and breathtaking scenery, the vast continent of North America offers infinite opportunities for hikers and those seeking an unforgettable adventure. The Chilkoot Trail is just 33 miles long and runs from the town of Dyea in Alaska to Bennett in British Columbia, Canada. 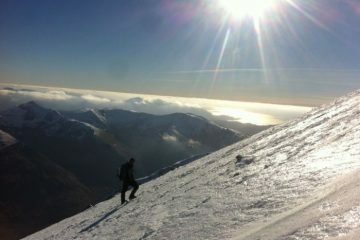 The trail takes hikers through coastal rainforest and high alpine/boreal forest climates. 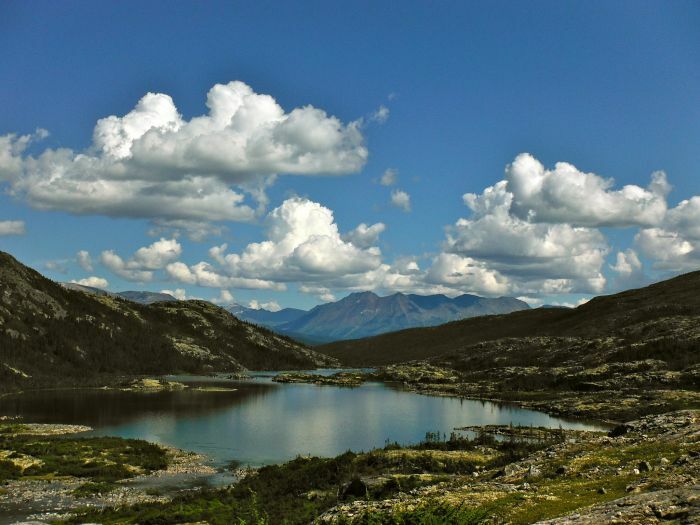 As well as the stunning scenery, The Chilkoot Trail is a national historic landmark for both the USA and Canada and there are numerous historic sites to explore along the way. Moab in Eastern Utah is a paradise for hikers and backpackers with Canyonlands National Park and Arches National Park nearby (famous for countless unique rock formations including Delicate Arch, Balanced Rock, Double Arch and Dark Angel to name a few). 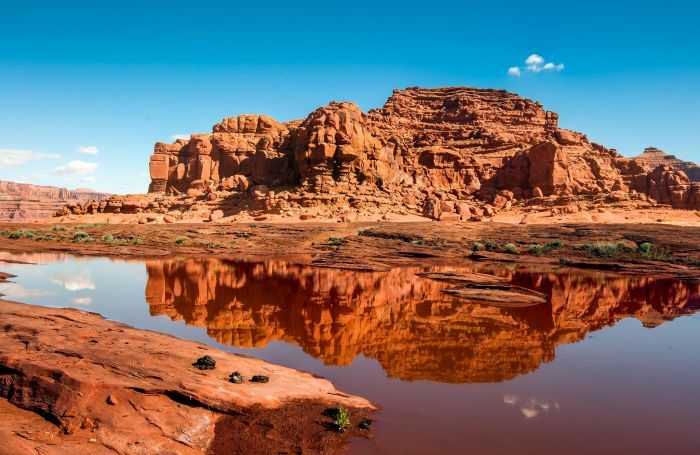 Due to its stunning natural surroundings, Moab is also famous for a host of other outdoor adventure opportunities including kayaking, white water rafting, canoeing and of course, awesome rock climbing! 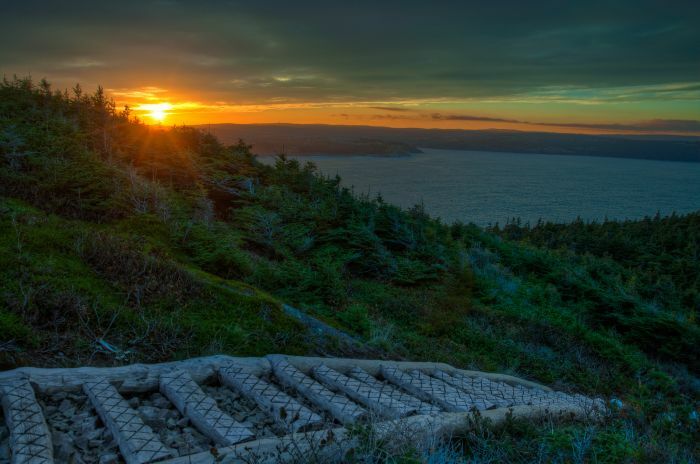 Newfoundland’s East Coast Trail has been referred to as one of the ‘holy grails’ of Canadian trekking and is the perfect place for rugged, genuine wilderness hiking in stunning surroundings. The 355-mile trail is a coastal path with 26 wilderness tracks, as well as over 186 miles of developed and marked trails. 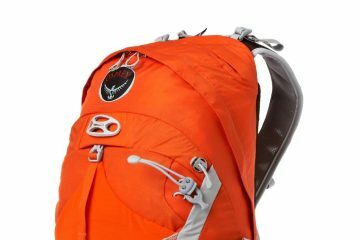 These take you through towering cliffs and headlands, deep fjords, sea stacks and a wave-driven geyser called the ‘Spout’. 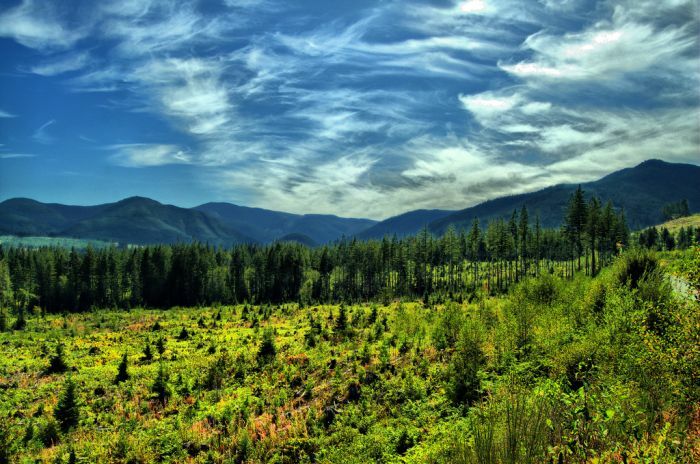 Situated on the border of North Carolina and Tennessee, Smoky Mountains is the United States’ most visited national park. 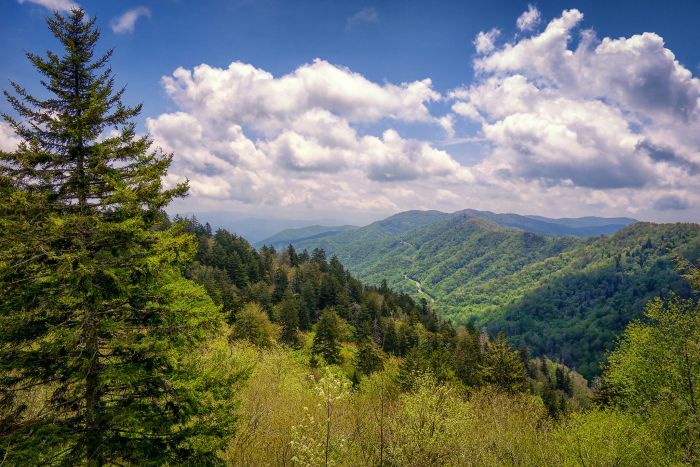 Boasting ancient mountains, countless forest ridges, waterfalls and diverse animal and plant life, Smoky Mountains offers hikers over 80 miles of paths and a variety of trails which range from numerous day hikes to the 200-mile section of the Appalachian Trail and everything in between. 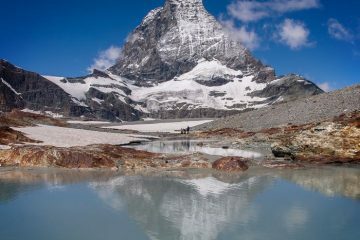 Sometimes referred to as ‘Canada’s Patagonia’, the uniquely wild and rugged Tombstone Mountains lie in Tombstone Territorial Park in Central Yukon, and offer some of the best off-trail hiking in Canada. 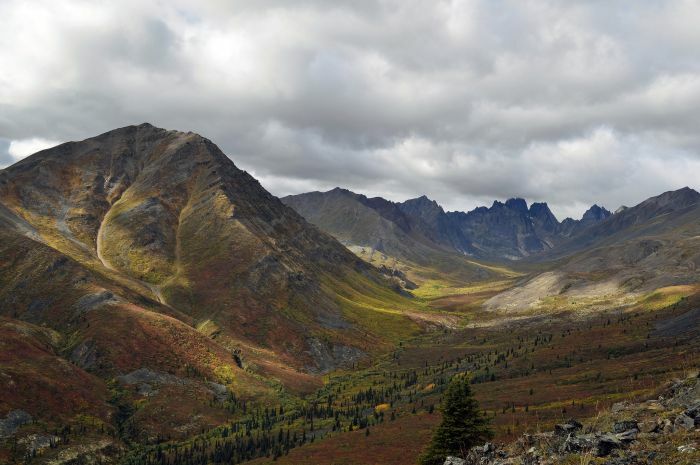 With an area covering 850 square miles, Tombstone hosts an abundance of wildlife including the black bear, grizzly bear, caribou and moose, as well as huge granite monolithic rocks, amazingly colourful tundra, hidden valleys and crystalline lakes. 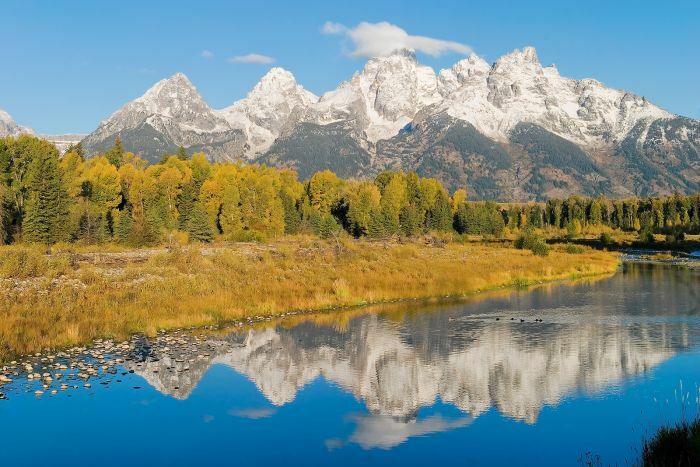 Situated in one of the most spectacular mountain ranges in the world, Wyoming’s Teton Crest Trail is an all-time American classic and a favourite for many a North American trekker. 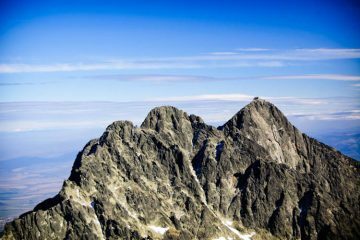 This 33-mile path (usually walked in three to four days) boasts jagged spires, alpine meadows, glaciers, lakes and all the breathtaking scenery of Grand Teton National Park. 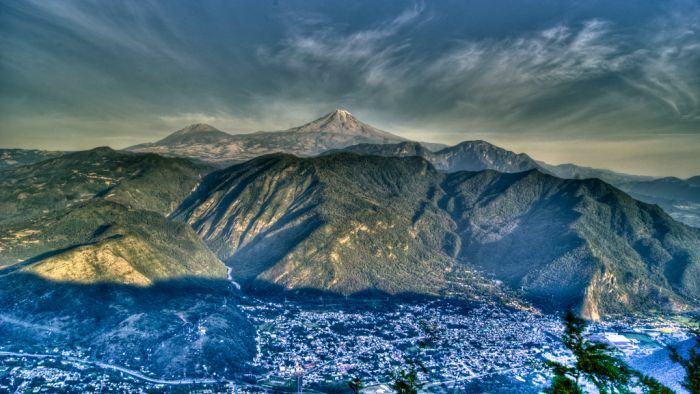 If you fancy hiking on a volcano then head to Central Mexico, home to two of the highest mountains in North America, which also happen to be ancient and iconic volcanoes. At 5,636m, El Pico de Orizaba, which overlooks the Gulf of Mexico, is North America’s third highest peak, while Iztaccihuatl is the seventh highest at 5,230 m. Both come highly recommended and are popular locations for hiking and climbing. 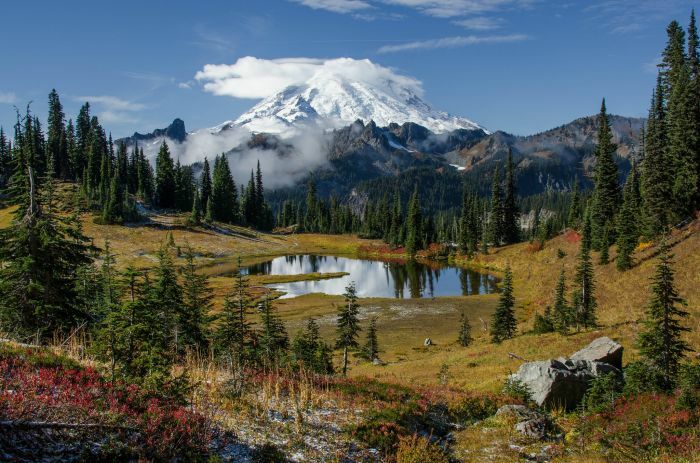 The 93-mile Wonderland Trail is a beautiful, yet quite strenuous trail which circumnavigates the glorious Mount Rainier in Washington. 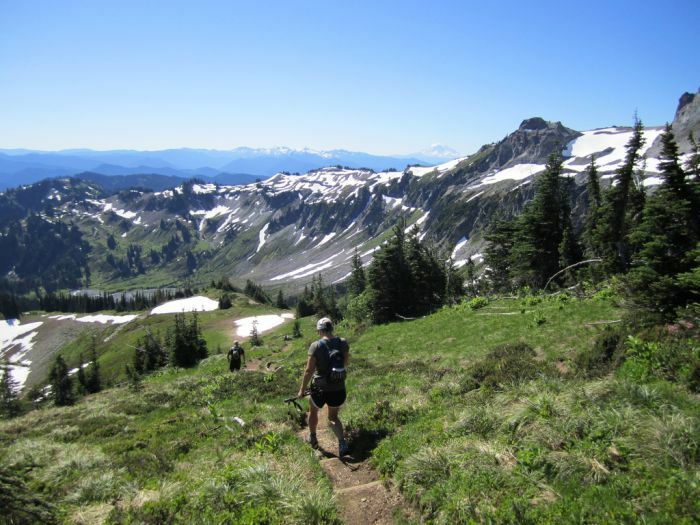 The trail goes over many ridges as well as lowland forests, sub-alpine meadows of wildflowers, all the while commanding views of the many faces of Mount Rainier, a peak carved by 25 named glaciers. Following the southwestern edge of Vancouver Island in British Columbia, the West Coast Trail is a 48-mile long distance path frequently rated as one of the world’s best hiking trails. 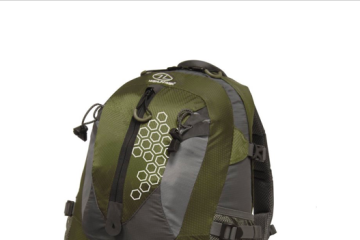 It is also one of North America’s toughest treks with uneven terrain requiring hikers to wade through rivers, negotiate steep slopes and climb ladders. 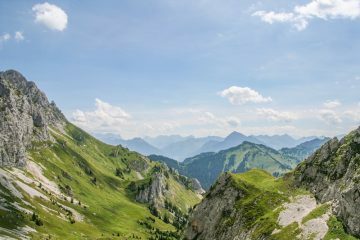 However, hikers are rewarded with breathtaking scenery while walking through the trail’s stunning forests, beaches and cliff. 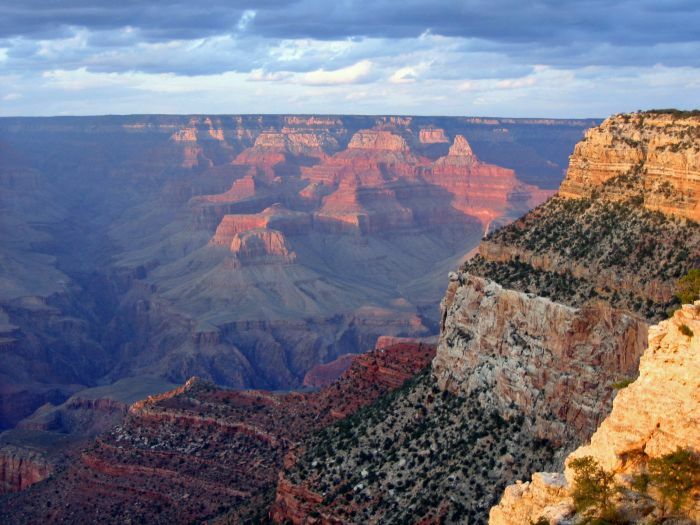 Arizona’s colossal Grand Canyon is 277 miles long, up to 18 miles wide in some places and a mile deep. Carved by the Colorado River, the magnificently vast and rigorous landscape of this steep-sided canyon is a trekkers paradise as well as one of North America’s most recognisable landmarks. Two of the most popular trails here are the South Kaibab Trail and the Bright Angel Trail, both boasting spectacular views of the Grand Canyon in all its glory.